Parents, welcome to Miller Ridge Elementary! Middletown City School District values and appreciates parent involvement in every step of the educational process. 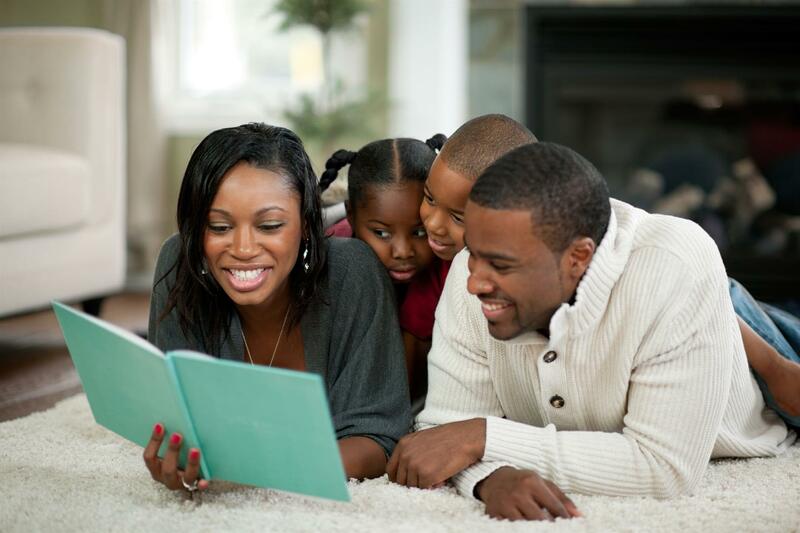 We believe that parent involvement is essential to student growth and success. Please choose from the list at left to access additional information about partnering with Miller Ridge Elementary as a parent.